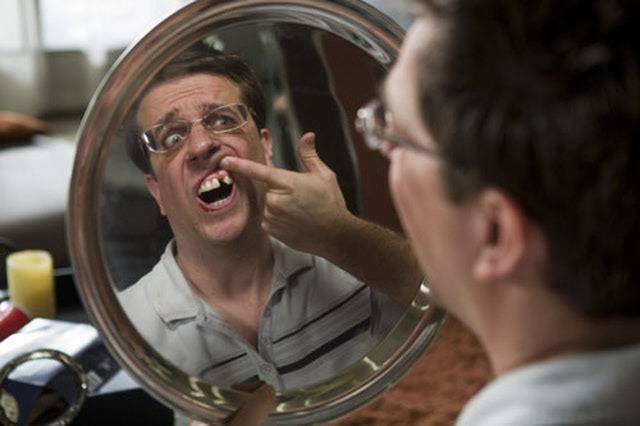 According to the American College of Prosthodontists, over 50% of people in the United States are missing at least one tooth due to gum disease, tooth decay or injury. And the problems are felt just as much in Georgia as anywhere. If you’re missing one or more, you’ve probably thought about getting a replacement before, but don’t know which option is right for you – or if you can even afford it. Don’t worry, we’re here to help you every step of the way. What will it cost you? That really depends on which option you and your dentist decide on together, as well as how much your insurance will cover. If you’re currently without insurance, we offer a comprehensive dental plan and accept CareCredit at all of our locations. 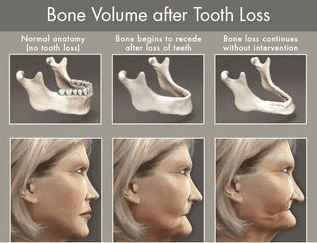 Call us today to set up an appointment and let us help you replace your missing teeth! Call (912) 629-9000 to schedule your appointment now!